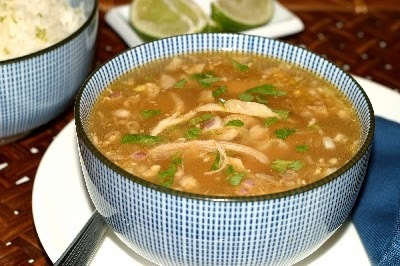 Hot & Sour Soup is very very tasty and delicious and yummy dish. It is perfect for winter season.Full of nutrition.It is very easy to prepare with less time. Here a step by step procedure to make this soup. To prepare this soup, the ingredients are mentioned above. All ingredients has its own importance. In this we use a tofu and egg to make this and some ingredients.Following are some tips which help you to prepare your dish tasty and yummy. Tip 1: Don’t use soy sauce much as a requirement. Because it can be a bit bitter is we used too much. Tip 2: If we use much sugar then it more sweet which can’t be tasty. To make this homemade yummy hot & sour soup recipe, Soak mushrooms in enough water to cover, Microwave on high for 3 minutes.Remove. Drain and squeeze out excess liquid. Discard stems and finely shed caps. Beat eggs with 1 tbsp sesame oil. Place stock, mushrooms, tofu, sugar, vinegar, pepper and soy sauce in a large bowl. Microwave, covered for 5 minutes. Remove. Stir in blended cornflour. Microwave for 1 minute. Remove. Pour beaten egg mixture into soup in a steady stream. Microwave on 1 minute. Remove. Stand for 1 minute Pour into soup bowls. Stir in spring onion and chilli oil.